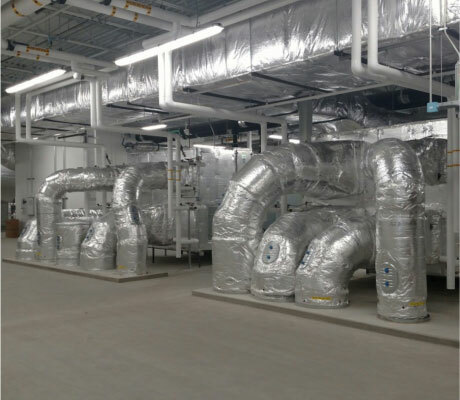 Palma Mechanical Insulations Inc. is a commercial and industrial mechanical insulation contractor serving all of West Michigan and other outlying areas. Established in 1988, PMI has been providing the highest levels of safety, quality, and productivity to our customers for more than 25 years. Our crews are experienced, professional and well respected within our industry and with our customers. We strive to maximize customer satisfaction while providing each of our clients with a correct and professional quality installation. 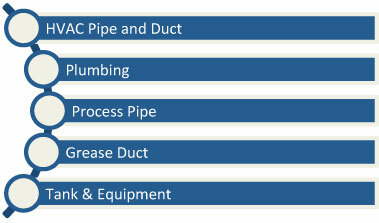 PMI provides insulation for a multitude of commercial and industrial applications.